Gatlinburg Cabin deals and special offers are among the most desired coupons and discounts in Gatlinburg, TN. 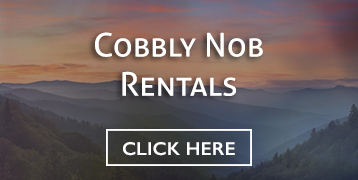 Fortunately, there are numerous Gatlinburg cabin rental deals available that will help you snag an affordable, cheap Gatlinburg cabin rental without sacrificing quality. In this article, you’ll discover ways to find the best Gatlinburg cabin deals and how to save the most money on Gatlinburg cabin rentals in the Smoky Mountains for your next vacation! 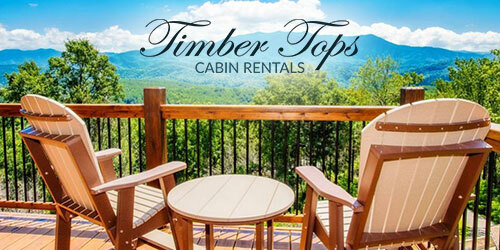 The websites below offer plenty of printable Gatlinburg cabin rental coupons for numerous cabins in Gatlinburg, TN. We’ve combed through just about every website offering Gatlinburg cabin coupons and have narrowed it down to the ones that offer the best Gatlinburg cabins coupons to save you some time while saving you some money! 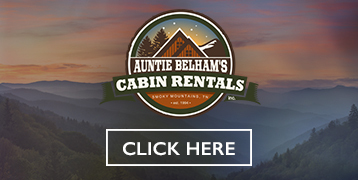 We’ve provided direct links to the pages on each site where you can find cabin coupons offering some excellent Gatlinburg cabin discounts and deals. The Smoky Mountain Navigator features all sorts of printable Gatlinburg cabins coupons. At the time of this writing there are discounts for popular Gatlinburg cabin rentals including Hearthside Cabin Rentals, Acorn Cabin Rentals, Fireside cabins, Park Side Cabin Rentals, and more! Definitely check out the Smoky Mountain Navigator for some great printable Gatlinburg TN cabin coupons. 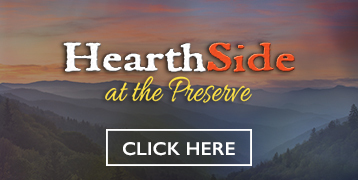 The Visit My Smokies website offers some Great Smoky Mountain cabin rental deals that include Volunteer Cabin Rentals, Heartland Cabin Rentals, Cabins USA, and more. 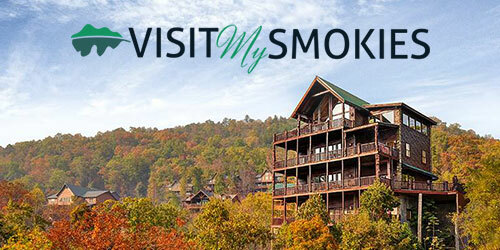 Click on the link below to go directly to the Gatlinburg cabin coupons page of Visit My Smokies. 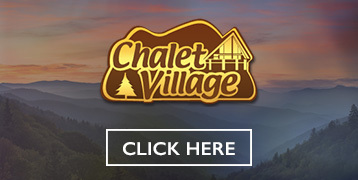 The Gatlinburg.com website has various Gatlinburg cabin coupons available on their website from time to time. To see the list of their current cabin special offers, click on the link below. 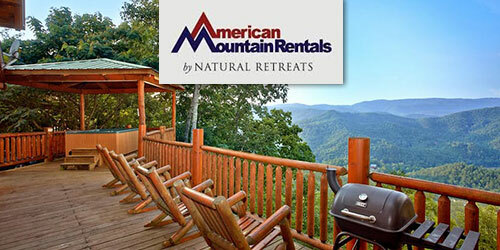 The Smoky Mountain Lodging Guide website has a handful of coupons for Gatlinburg cabins including Mountain Rentals of Gatlinburg, Heartland Rentals, Parkside Cabin Rentals, Honeymoon Hills, Mountain Shadows Resort, and more. 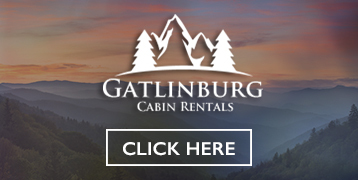 Click the link below to see the available Gatlinburg cabin rental discounts and specials. 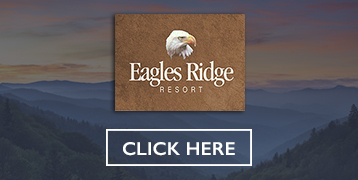 Even though the website is about “Pigeon Forge”, the PigeonForge.com has a handful of coupons for Gatlinburg cabins. 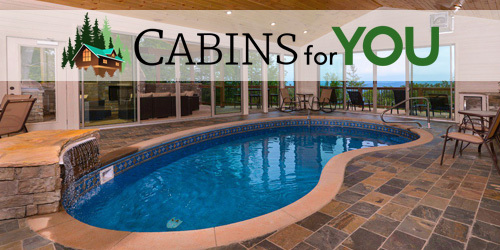 Some of the cabin rental coupons they offer are for Eden Crest, Black Bear Lodging, Great Outdoor Rentals, Terry Kay Cabin Rentals, Hemlock Hills, Elk Springs Resort, Deer Path Cabins and Chalets, Cabin Fever, and more! Click on the following link and then search the page for “Gatlinburg” to see the few specials for cabins in Gatlinburg, TN. 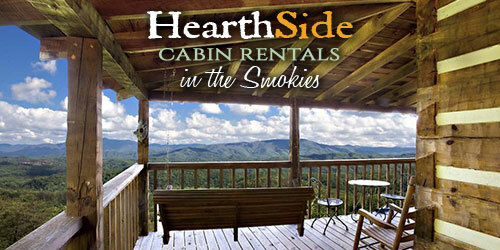 We will continue to update this page as we come across great Gatlinburg cabin deals to share. If you have found a great deal on a cabin rental in Gatlinburg, TN then be sure to share it with others in the comments area below! Finally, be sure to visit out ultimate guide of coupons and discounts for Gatlinburg to discover all sorts of ways to save money on restaurants, attractions, shows, and more!